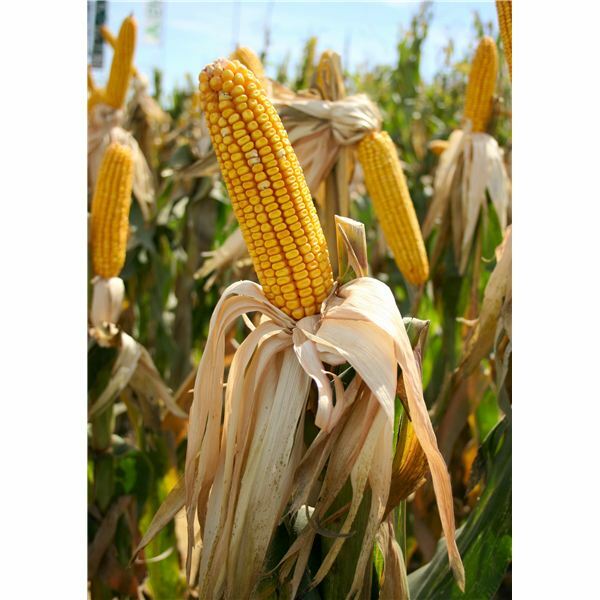 The food of Native Americans is known by many to consist largely of maize, or corn products and meat that they hunted. 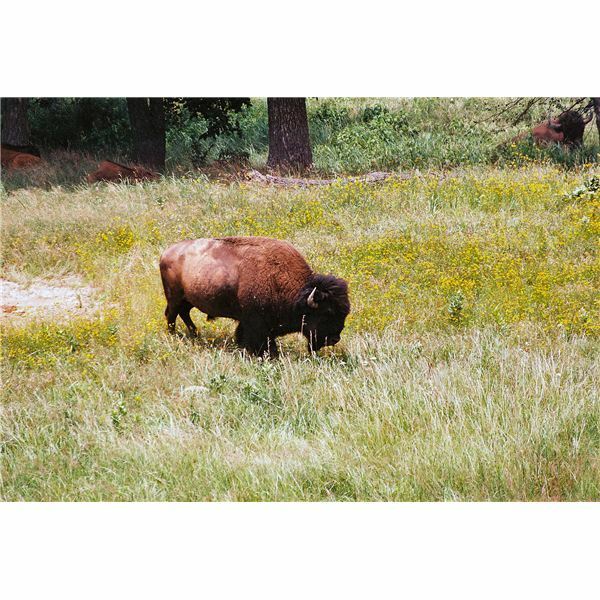 This would include bison, deer, rabbits, fish and any other animal local to the area they lived in. Many dishes that are still popular today started with the Native Americans. Some example of this include cornbread and succotash, a combination of beans, corn and tomatoes. In addition to pioneering a number of delicious recipes, the Native Americans devised a variety of innovating cooking methods. They used what resources they had available to come up with ways to boil, bake, and roast their food. Some of these traditional cooking methods are still utilized by Native Americans today, and many of them were adopted and adapted by European settlers. The Native Americans used a variety of materials to make cooking utensils. Stones were used as slabs and bowls for grinding acorns and maize into flour. Gourds were hollowed out and dried to be used as spoons, bowls, and storage containers. The Native Americans even made cooking baskets out of woven material, often coating it with clay for insulation so it could be used to heat food. The metate, also called the mealing stone, was a large rock used to grind maize. Most metates consist of large, flat stones with a bowl or depression worn into the surface by the repeated grinding of the mano, a hand-held stone, against the surface of the metate. The molcajete performed a similar function, acting as a sort of mortar and pestle to grind ingredients. Native American methods of cooking are unique in that the heat source was often enclosed within the cookware. Unlike the comal, a sort of earthenware griddle used by the indigenous people of Central American and Mexico which was placed on top of an open fire to heat, the cooking baskets used by the Native Americans concealed the heat source within. These cooking baskets consisted of mesh or woven casings covered with clay. Wood coals would be placed in the cooking basket to roast meats and hot stones were used to cook other types of food. As the food cooked, the clay covering the basket would harden and eventually separate from the basket, thus becoming useful as a separate clay roasting pan. 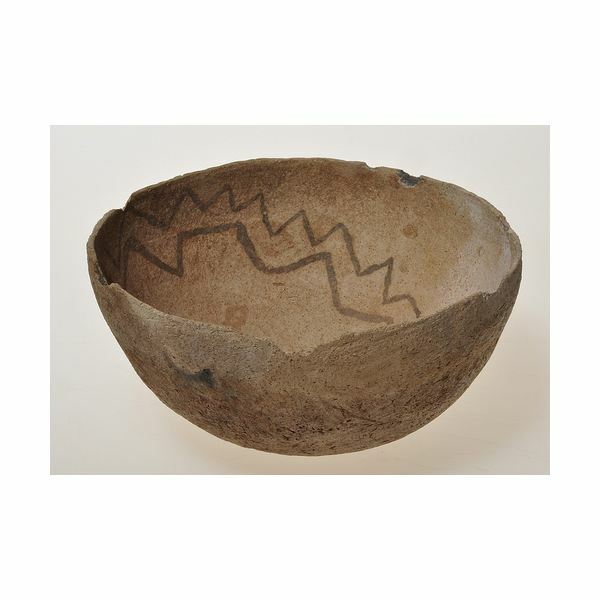 The early pottery used by Native Americans was porous. It absorbed liquid, so to boil water, Native Americans would create a cooking basket out of large leaves. Over time, however, Native American cookware progressed to include waterproof cooking vessels. By covering an earthenware bowl or pot with some type of plant gum or ceramic glaze, the cookware became waterproof. The Native Americans could then place the earthenware directly onto the fire or suspend it over the flames using a tripod. This type of cookware was not very effective for heat conduction, however, and had to be heated over long periods of time using low levels of heat to prevent cracking. Maize (corn), beans, and squash are often referred to as “The Three Sisters” – staples of traditional Native American cooking. This trio gained its name because the Native Americans planted them to grow among each other, gaining strength from the other plants as they grew. Squash was planted at the base of the maize stalks to provide support and protection for the roots of the three plants and the beans were allowed to grow up the maize stalks. In addition to “The Three Sisters,” many Native American meals included salmon and other fish as well as game like deer, rabbit, duck, and bison. Many dishes which are popular in American today have been adapted from traditional Native American cooking methods and recipes. 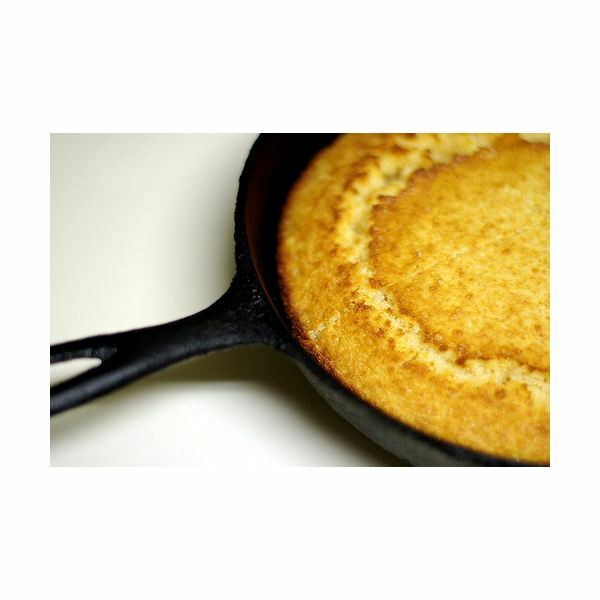 Corn bread, for example, was a staple of the Native American diet for many years before Europeans arrived on the continent. Frybread was another popular food item, served both in the home and at gatherings – either alone or with a topping like honey. In addition to breads, Native Americans are known for making a variety of soups and vegetable dishes. Succotash, a mixture of Lima beans, tomatoes, and corn, though first used by the Native Americans, became popular during the Great Depression because the ingredients were relatively inexpensive. Native American soups and stews typically consisted of a combination of available meats and vegetables like buffalo and mutton. In addition to these traditional dishes, Native Americans also made beverages like Black Drink, a ceremonial beverage brewed from the leaves and stems of Yaupon Holly, and whiskey, made from ground maize.